Before even building a new custom home, first, you have to figure out where exactly in North York will it be built from the ground up. Armed with imagination, there can be an endless list of viable sites that will house your new home; but the question is, which location or property is best for the design you have in mind, as well as your everyday lifestyle? 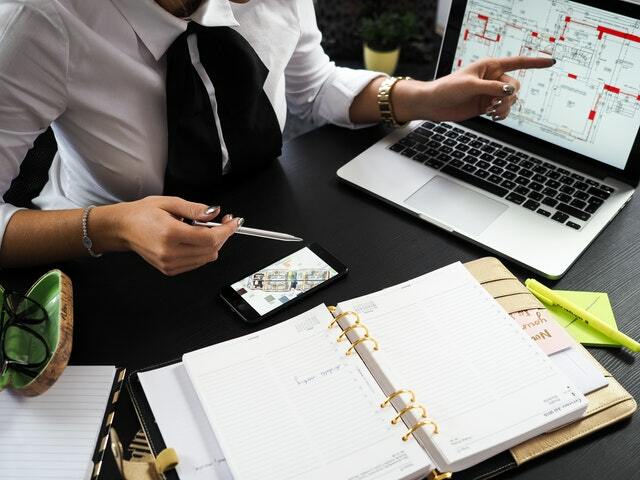 Scouting properties on your own may seem straightforward when you know exactly what you want in your new custom home - so does your architect really have to be involved in the process? 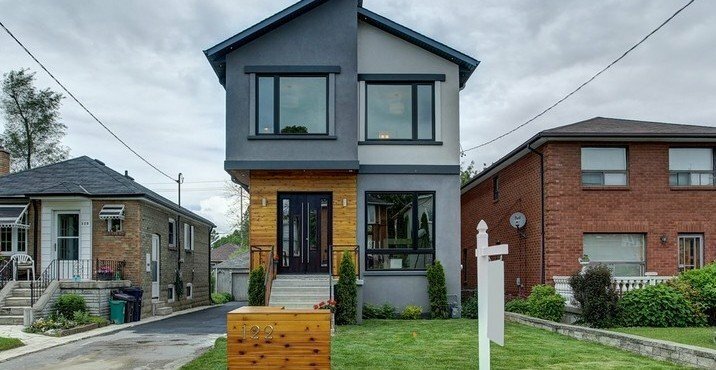 It’s true - doing the legwork in researching the real estate market, finding a spot for your new custom home in North York, and scoring a great deal on it, all on your own does put you in charge of the home building process. Architects know that it’s a great feeling, and gives new homeowners like you a sense of ownership. Finding and buying a property all on your own not only is a lot of work, but it also costs more. Not only will you need more equity upfront, but you will also have to spend a lot more time on research and scouting the area to find an ideal location for your new custom home. Without working hand-in-hand with a custom home builder from the very start, it’s easy to fall into the trap of ending up with a less-than-ideal property that doesn’t feature the right amount of space or orientation for the design you have in mind. What is the size of the lot and does it conform to the design you have in mind? 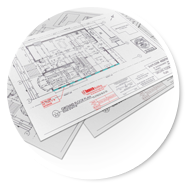 Do you need to obtain zoning variances for the size and type of the new custom home you’re about to build? 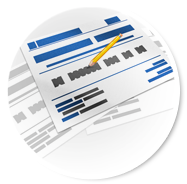 Does the design need to be altered based on restrictions on a particular lot you’re considering? If there is an existing house or structure on the property, does the city or zone allow its full demolishment? These are questions that may not be easily answered by a real estate agent alone; that’s why it’s best to hire a custom home builder even while you’re still canvassing locations for your new home. By providing answers to these questions and more, they can help guide the selection process and ensure that you purchase a property that can fully accommodate your new custom home’s unique design. While some home builders provide assistance in financing your property, taking out a loan or mortgage yourself to purchase the land affords you more benefits. 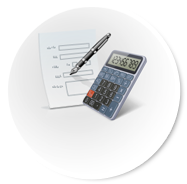 These financial programs can cover the full building expenses, such as a construction loan. It’s best to talk to your bank to learn more about taking out a loan or mortgage to acquire a residential property. Some budding homeowners like to scout materials for their new homes themselves, thinking that they can bargain and score better deals on their own - but it’s not always the case. A lot of home builders actually work with suppliers and have established relationships with them, which comes in handy when canvassing materials for your new custom home. But when you buy materials on your own, you’re left with no choice but to ride out the fluctuations in retail prices. 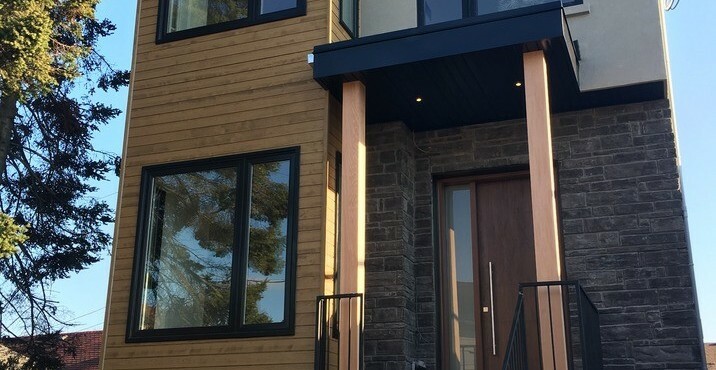 Overall, custom home builders can help you lower the cost of building your new home, while making sure your new home is built with the best and trendiest materials on the market. Say goodbye to the hassle of bargaining for and buying the materials yourself and just turning these over to your architect; enjoy time and budget savings on a new home that’s uniquely yours. 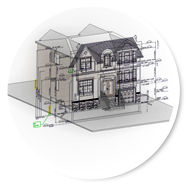 Building a new custom home in North York should be an enjoyable, hassle-free process. Make it one by booking our architectural design services for every step of the way, starting with acquiring the perfect location, to building a home that’s uniquely yours from the ground up.